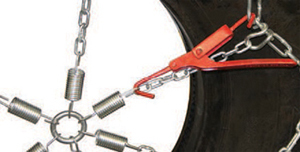 Tire chain tensioners and adjusters are always a great idea to pair with your chains to ensure a consistent tight fit. 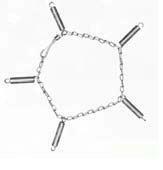 We offer a wide variety, all designed to fit different sizes and styles of chains. 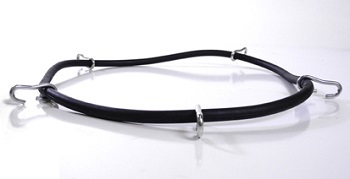 As another option, be sure to also check out our selection of Spider Bungee Adjusters. Not sure which one to get? 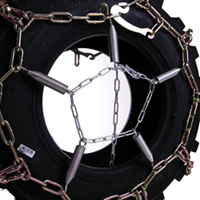 Give one of our tire chain experts a call at (866) 437-5883, and they will be able to ensure you get the right set for your tire chains.